I was SO excited to discover that Blogger now has a "reply" option on blog comments, and the reply will post directly below the comment you're replying to. So this means I will probably be replying to many more comments. I always just feel like my replies will get lost in the shuffle, and I don't even know if the commenter will see my reply, so I rarely actually reply to comments. Anyway, hopefully this will be a much cleaner look for the comments section, and definitely more helpful. Most blogs didn't have to DO anything to get the new comment system. But for some reason, Runs for Cookies had to be difficult. I had to mess with the html coding stuff (which I know absolutely NOTHING about). But I got it to work. I am following Hal Higdon's Novice program--only I am making my running days M-T-W-F instead of the way he has them listed. So today was a scheduled 3-mile run. I went to Jessica's house to meet up with her, Julia, and Johna. We ran the same route as before, so it was a 4.2 mile run. Jessica lives super close to the State Park, so we just run to the park and do the trail there. The trail was mainly covered in snow with a little ice. I actually really like running on snow, because it makes a cushion. But the ice is scary. I went to the running store a couple of days ago to possibly buy some running cleats--they are these rubber contraptions that you slide over your shoes and they have little spikes on them so that you can run on snow and ice. They were expensive and I wasn't too crazy about the couple of pairs that I tried on, so I held off on buying them. Yesterday, I researched some other options, and found one that looks promising--I'm going to try them out and then I'll post more about them once I know how I like them. Anyway, we were running on the slow side because of the snow and ice, but it was a great run. I always say this, but running with other people makes it so much more enjoyable! The time went by fast, and finished our 4.2 miles. When we were done, I wanted to get a picture of Jessica and me on our first day of marathon training (I promise I'll quit talking about "our first day of marathon training" now). We didn't dress alike on purpose, but it definitely looks that way! I love her Bondiband--it says "Run now. Wine later." One run down, 70 more to go before the marathon. And since I started training today, I figured I couldn't put off registering any longer... so I did it!! And then $97.58 later... I got an e-mail. I also booked my hotel. I figured that Jerry and the kids could come too, and we can make a weekend out of it. I like that the race is on Sunday, because then I can just get in the car and we'll go home right after. We'll have Friday and Saturday to do some fun stuff with the kids. Can you tell me how you fixed your comments in the html, is there a tutorial somewhere? Mine isn't showing either. Maybe it's the customized template? It wasn't hard--but I was scared I was going to screw something up permanently! Ok, I looked this up because I can't reply on my comments and when I read this and the first thing it said was "first back up the template" I was lost! Why can't anything be easy? Above the html box, there is an option to "back up the template"--you just have to click to download it. I just copy and pasted the entire template to a Microsoft Word document. If you make changes, just make sure you view the preview before you save changes. Then, if something is screwed up, you can just click the button to undo the changes you made. Congratulations! 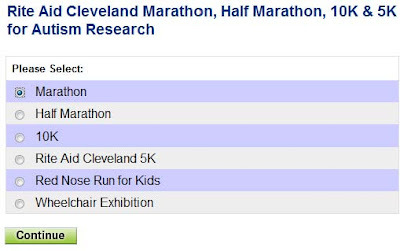 Registration for my first marathon opens Jan. 23 and I can't wait to sign up. I think it will be really motivating to have it all paid for and squared away. Woo hoo! Way to go! And I completely understand about talking all about "first day of marathon training". I always write about "[insert whatever day] of marathon training!" Hi Katie, I just found your blog through a friend's blog. Your story is very inspiring, and congrats on your success so far!! The first steps of marathon training and registering for the race are very exciting (although a little scary). I just did my first marathon in November 2011 and it was a terrifying but AMAZING experience! All the best to you in your journey to 26.2!! I found your blog this weekend. 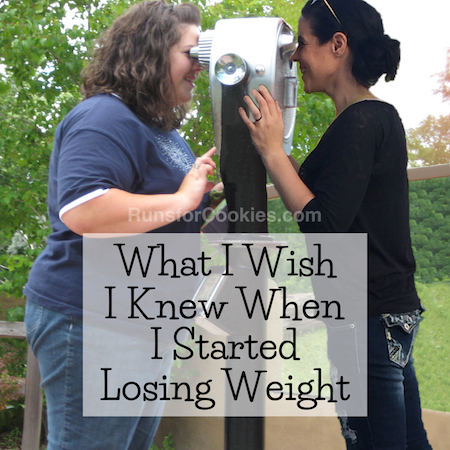 I have a lot of weight to lose, a lot. But it's been a week and I'm down on the scales and you have definitly helped to motivate me. I even signed up for a Run for the Cure 5K this fall - I don't expect to be able to run it, however I am going to plan to be able to walk the entire thing and it gives me something to work towards with all the hard work I have ahead of me. Thank you. A little over 4 months away, right? I found awesome inspirational jewelry while on Facebook by Endorphin Warrior. So then I Googled "marathon jewelry" and I bought a cool "13.1 ring" bracelet (not Endorphin Warrior, though). Can't wait to get it! Yay for registering and the first run! I like reading about "the first day of training." And you two look so cute together! Running on ice freaks me out too. I have heard about putting screws in the bottom of my shoes but have not tried that. I have Yak Trax but they are no good on the ice. I am curious to hear which you got! This is the first blog I've ever followed (I discovered you only a couple days ago) but I have to say you are an AMAZING insoiration and I wish you nothing but success! I myself just recently started my diet. So keep it up! Cant wait to see more! I am so excited to hear about your marathon prep and your big day! Yay!! I am so excited! BTW..evidently the reply doesn't get emailed to the person who left it. :( They need to fix that. Hi, Katie! 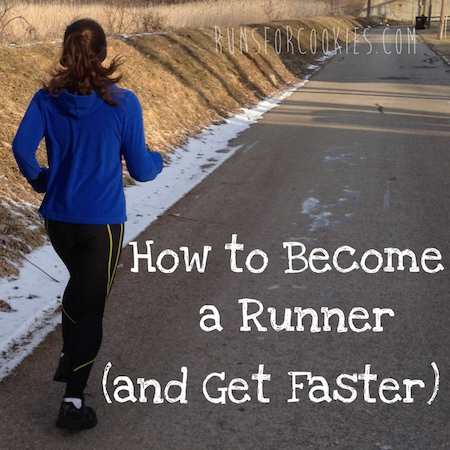 I'm a runner myself, training for a half marathon and using Hal Higdon's plans as well. Love him! Your blog is super inspirational to me. You're a completely real person and I so admire you for letting us get to know the real you. Love checking this blog every day! I'm not very familiar with Crohn's disease, so I'm not sure what you can/can't eat. But I get lots of fiber from beans and lentils. I LOVE beans and lentils, and I eat them all the time. I also eat veggies that I do like--broccoli, cauliflower, cabbage, Brussels sprouts, etc., which are all very fibrous as well. That is so awesome that you're doing the FULL MARATHON!!! I just started running again... I've run (well, walk/run) 3 half marathons in the last couple years and just sorta full of the wagon with it. But I'm back!! I also use Hal Higdon's schedules. I feel they are easy and doable. Well, congrats to you on making it a done deal!!! Hi Katie! I (like many others) found your blog through pinterst. So glad I did. You're so real- and that really helps me believe I can do it too. 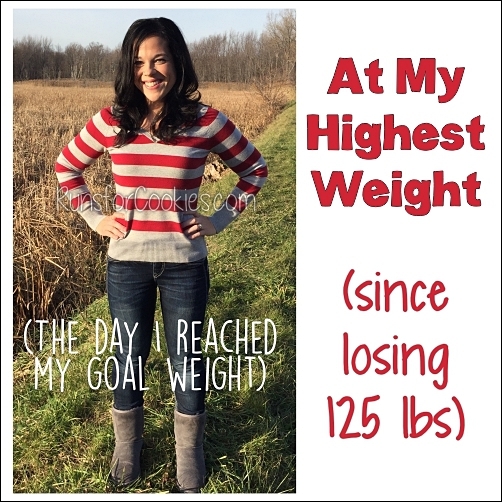 I have 40-50lbs to lose. I've been reading for a few days now and I'm wondering where you get the info that you post on your runs. Does that come from your Garmin? The course and time and all that jazz- like in today's post. I really want to start running, but I'm scared of starting in the winter. My goal is to run/walk a half marathon in Hershey PA in October. (I saw that their bumper stickers had a hershey kiss as the point for 13.1 and it totally sold me! Plus your goodie bag is full of chocolate from what I hear!!) Anyway, hoping if I start in spring I'll be ready for 13.1 in fall. Thanks again for being so real! So excited for you, Katie! I did a marathon back in 2005 and am planning to do another in 2013, after I lose 50 pounds. It will be a busy year! I am ally looking forward to hearing how your training goes. You are such an inspiration! YEAAAAAA for signing up for your race and for the first day of training!!!!! I've heard that this is an awesome race! Plus I have to say Thank you for running a race that supports autism research. It means a lot to parents like me who have kids who are fighting this battle. You are awesome girl!!!! 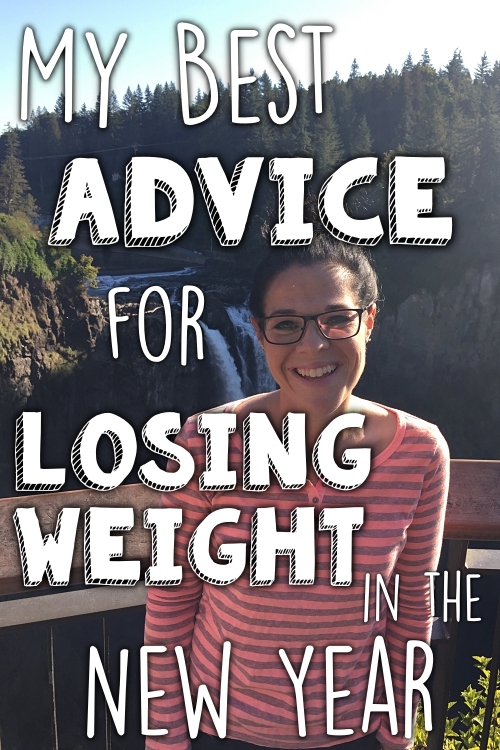 I just recently started reading your blog and I'm so excited for you! I find your story really motivating, and love that you can still tell it without losing an authentic voice (well, I assume it is. Let's be honest, I don't really know you.). That is so awesome! I need to pick a half to do this spring and finally register- to get me training for something specific. Not sure how you do the runs in such cold weather. I love winter but honestly- with our high the last three days being 31- I have not run outside! Not sure I can do it! Hey Katie. Not really commenting in relation to your blog post, but wanted to let you know that I received our two Gockets today in the mail. They're so cute! Also, I just noticed your return address. Don't know how I'd missed that you were in MI! Even though I'm all the way over in Scotland, my in-laws live in various areas between Farmington Hills and Lapeer! We were in Ann Arbor in Nov for a tailgate at the Big House for the Michigan/Ohio game. Next time I'll have to give you a shout when we're coming over! Also just wanted to let you know that I joined SparkPeople thanks to you (and put you as my referrer). I'm just at the start of my journey (to drop 64 pounds); hope it's as successful as yours! Katie-I would highly recommend Yak Traks Pro for running on packed snow and ice, I love mine!!!!!! You have to get the "Pro" version, the regular don't tolerate running so well!!!! Good job getting started on your training!!!!! It looks like you don't run on the week-ends? That seems odd to me, but hey, whatever works for you, I would hate to see you get an overuse injury, though. Cool! I didn't know there is a reply option. Thanks for filling us in! Congrats on registering. I'm sure it will be great! Wow - a marathon. I hope to run a marathon one day. I get a debilitating toe cramp after about an hour of running. I read on a blog that eating more citrus helps, but I don't have the ability to run for an hour to test that out. My only problem with the cleats is that they are uncomfortable to wear when the roads/sidewalks are partially covered in snow/ice. Running on asphalt/cement with them on is uncomfortable. Well I am no where near a marathon or running 4.2 miles but! I did run my first mile today. It took me 15 minutes and the whole time I kept thinking how nice a pair of gripper cleats would be on the compact snow. But nevertheless I ran 1 whole mile and I am on my way to a marathon! Thanks for inspiring me! what happened to your receipes? I went to look for the pumpkin brownies and couldnt find the link??? The link is under the 'resources' tab at the top of the blog. Sorry, I was just trying to make everything look a little cleaner! Congrats on signing up!!! I am already signed up for the half! Katie, I found you on Pinterest. Thank you for inspiring me! Because of your story, last week I started c25k. I have always hated running LOL I prefer dance for cardio...but with my latest plateau in loss (have lost 60 with 40 stubborn pounds to go) I figured what the heck? It's already making a difference. 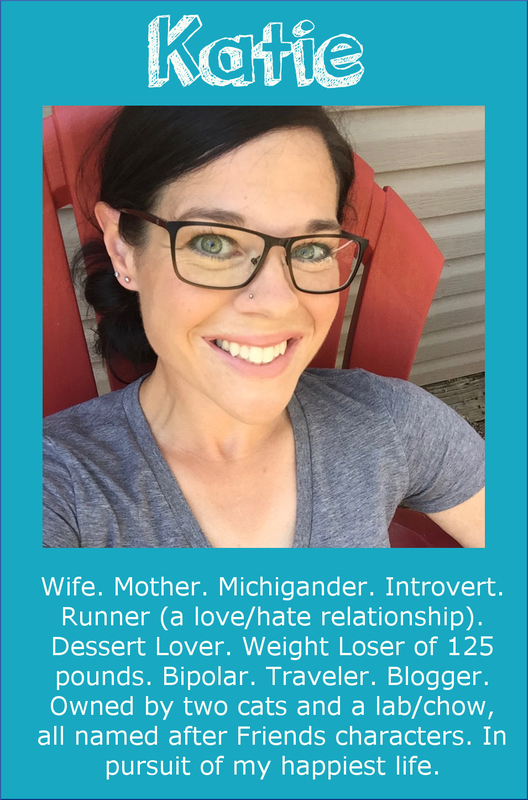 First goal: Run a 5K without walking :) Thank you for sharing your story. 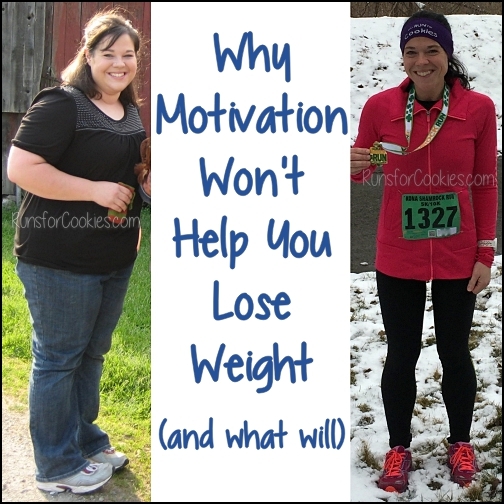 Wow, I just camw across your blog and I am inspired by your weight loss and your determination to run! My friend and i juist signed up to walk a half marathon this May in Columbus, I figured it's a good start...I just am not a runner, I mean after a few minutes I just can't do it...I know I need to keep trying, I too so badly want to be a runner, have a runner's body and self control and determination...I want to enjoy running and to be good at it, but i,m not and I don't so for now I am walking the half, I started training a few weeks ago. My biggest challenge is finding the time for myself, with 2 young boys it seems time to workout is hard to come by, I usually go after my husband gets home from worj and after we eat dinner..it's 7:30 and I'm exhausted but I push myself to leave and usually once I get to the gym I am inspired and determined to make the most of it and i actually like to work out so I leave feeling better about myself and more relaxed to have one free hour a day to myself to do something to better myself and my health...I'm excited for the half even if I am just walking but who knows maybe someday I will run a marathon too!!! :) So glad I cam across your blog on pinterest! Walking a half-marathon is nothing to sneeze at--that's definitely a big goal! I walked a half in 2008, 2009, and 2010. I don't think a lot of people realize just how tough it is to walk 13.1 miles until they try it--me included! When I first walked the half, I didn't train at all, and it was a horrible experience. I certainly learned a lesson that day! Congrats on registering for your first half-marathon! Thanks so much for sharing! 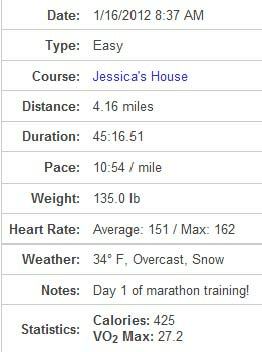 I am training for my first ever marathon next year, and it's been tough but I cannot wait for when that day comes!